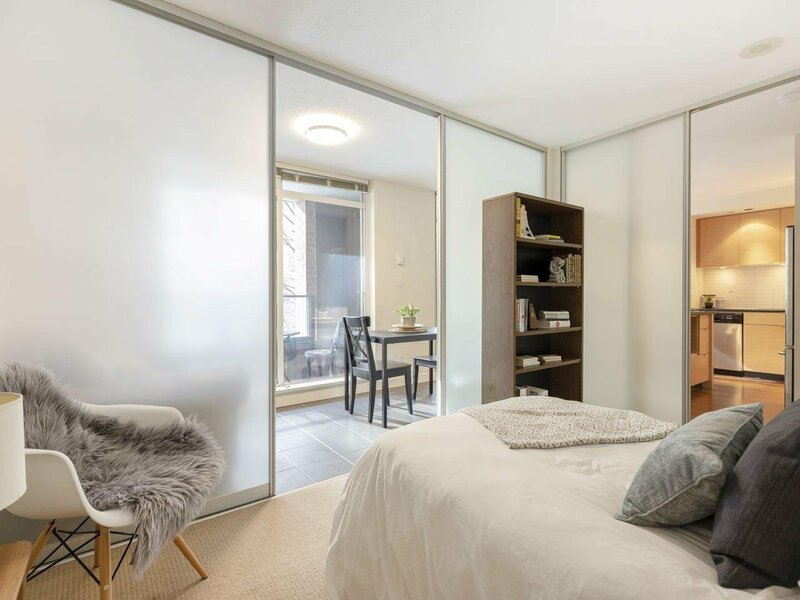 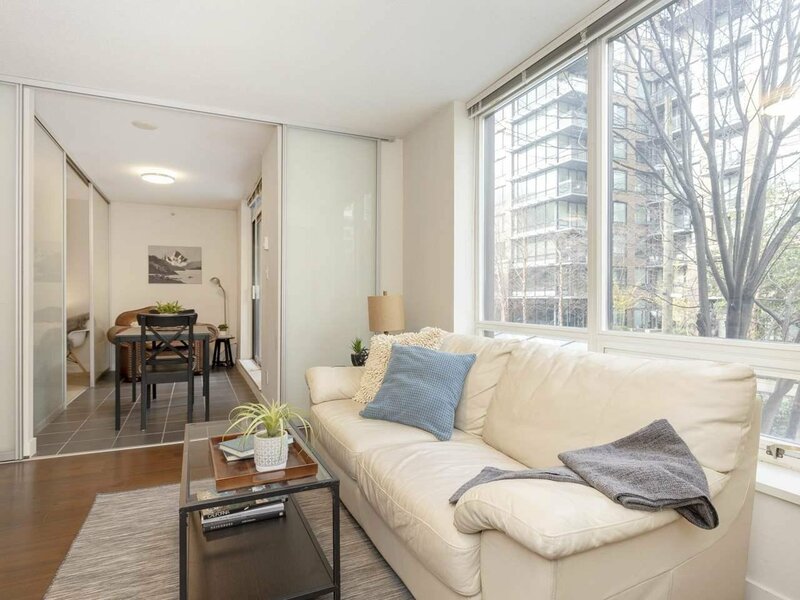 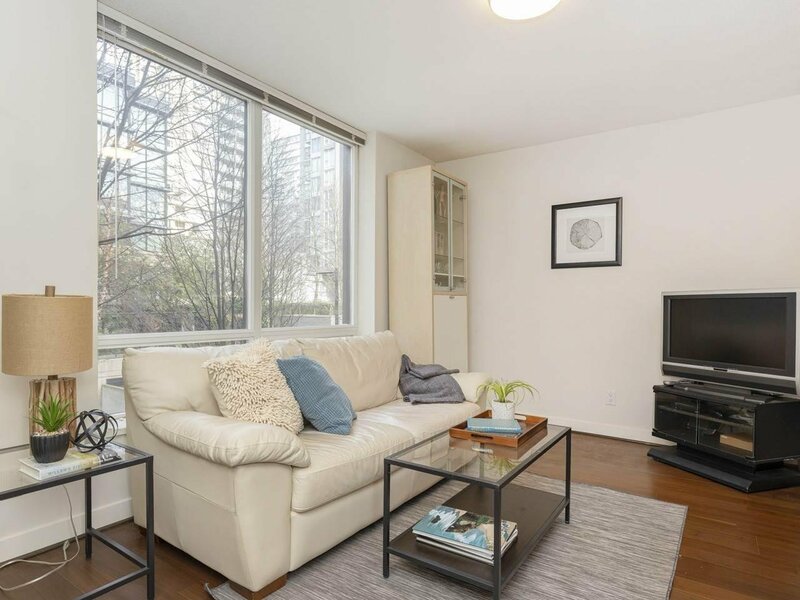 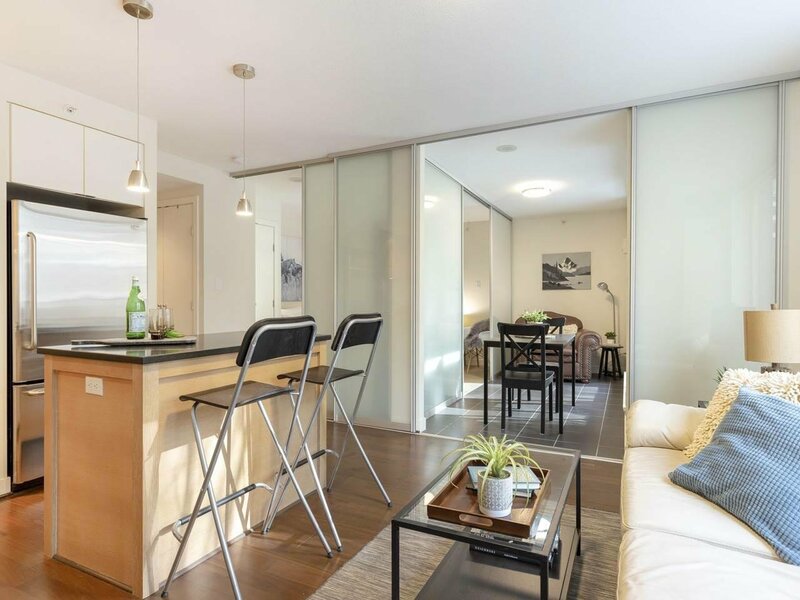 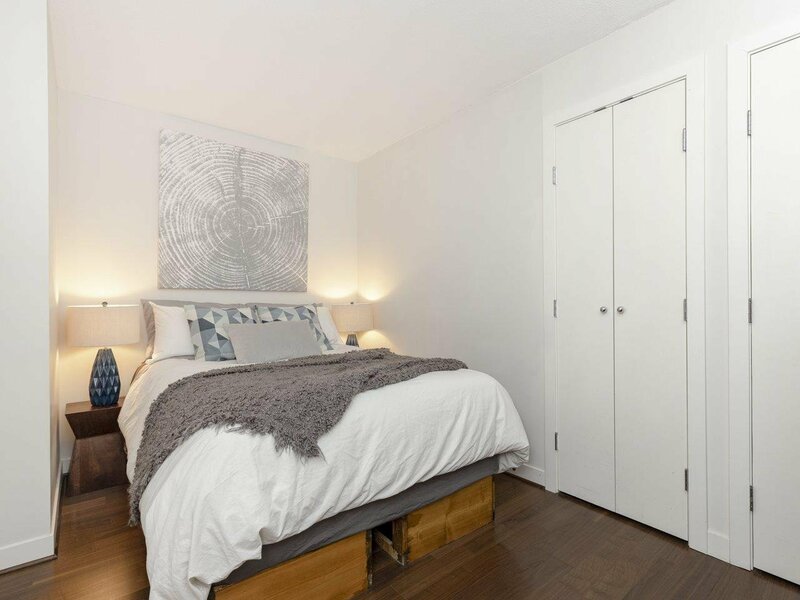 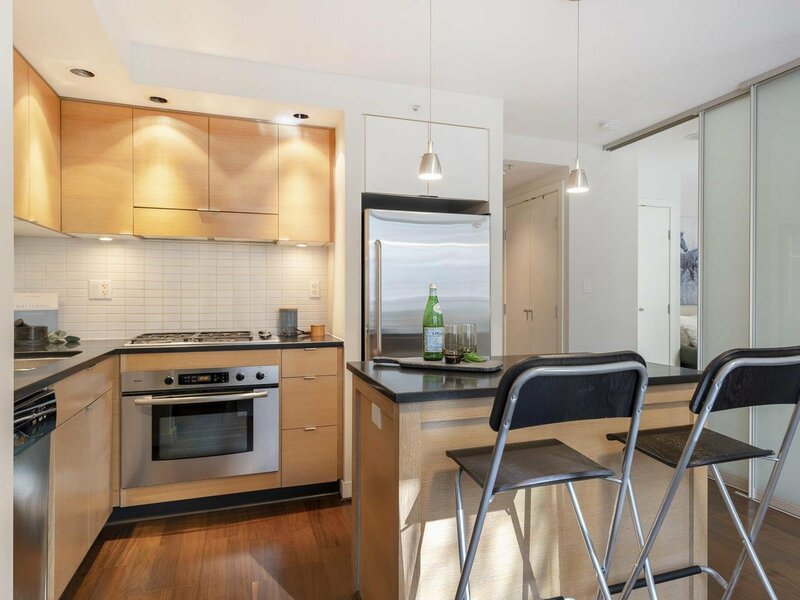 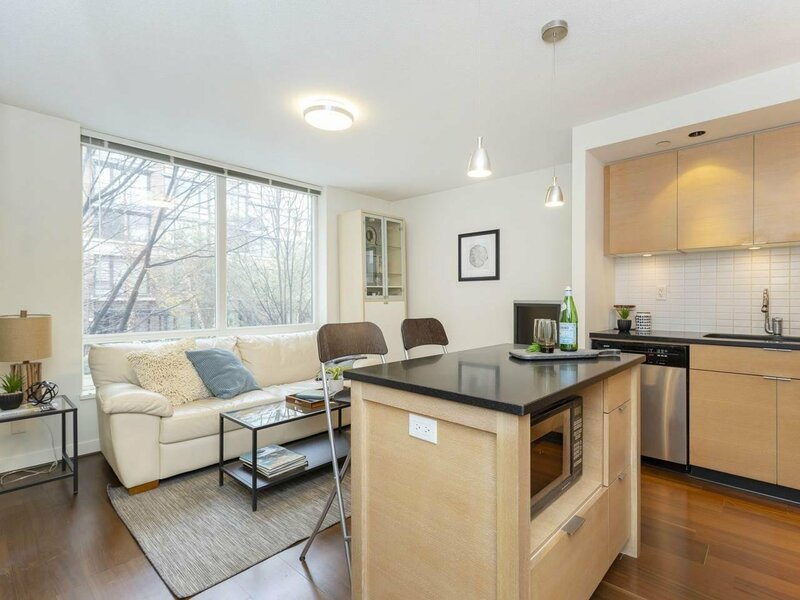 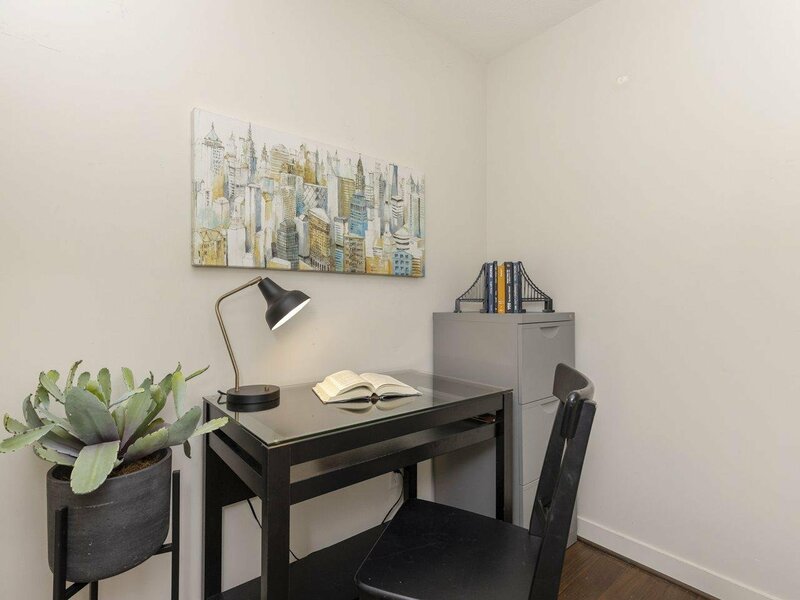 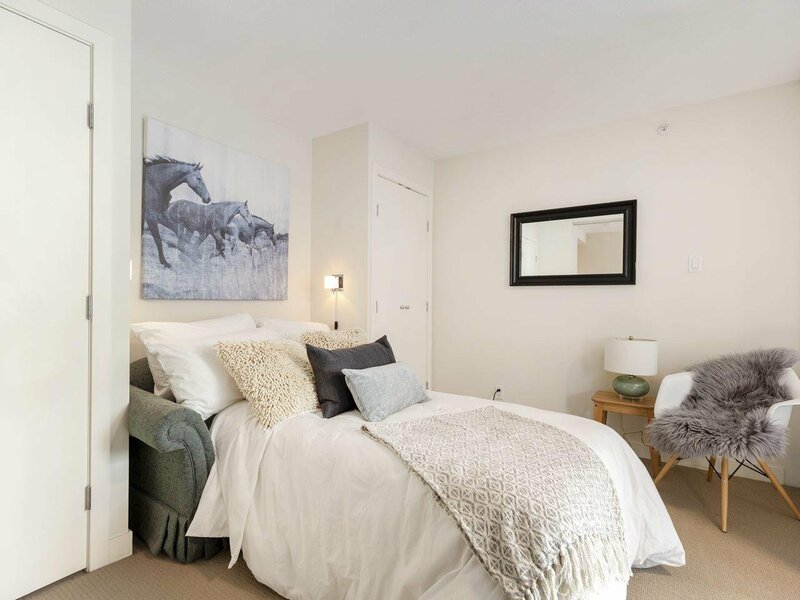 Quiet and private 2-bed unit in Yaletown's coveted Domus building. 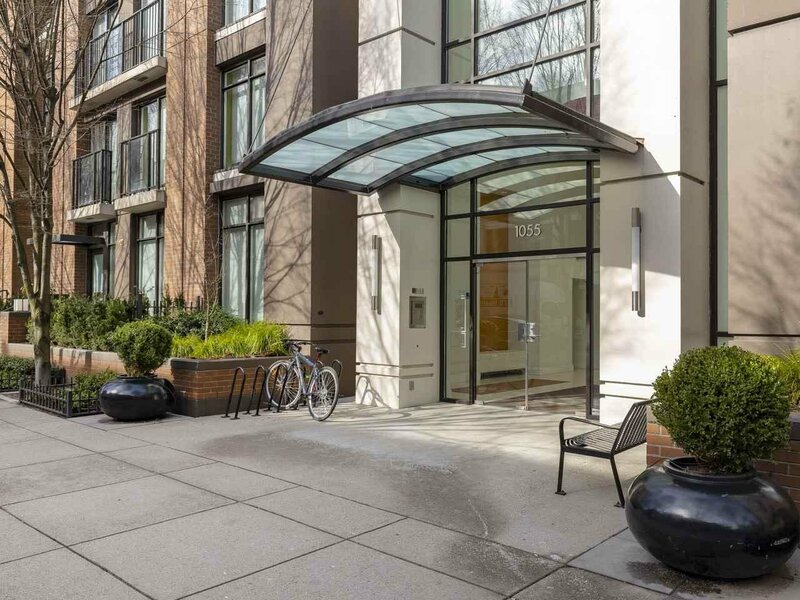 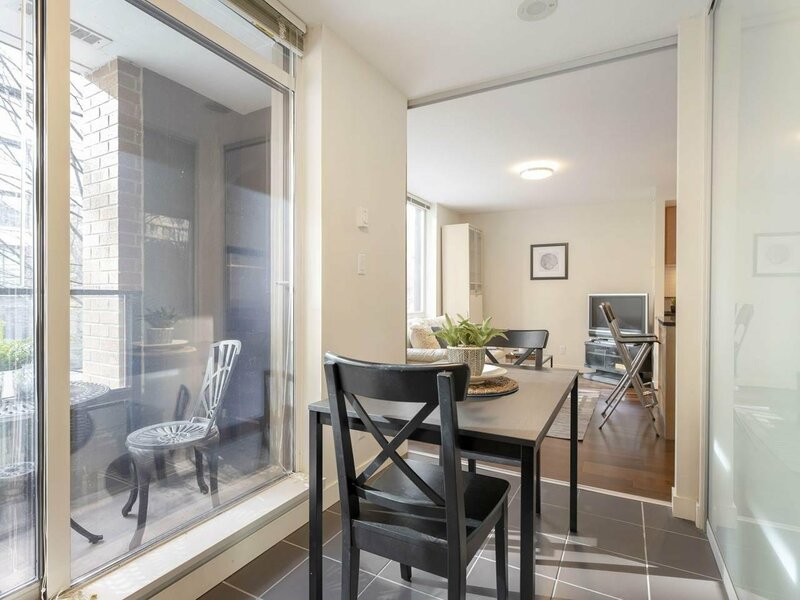 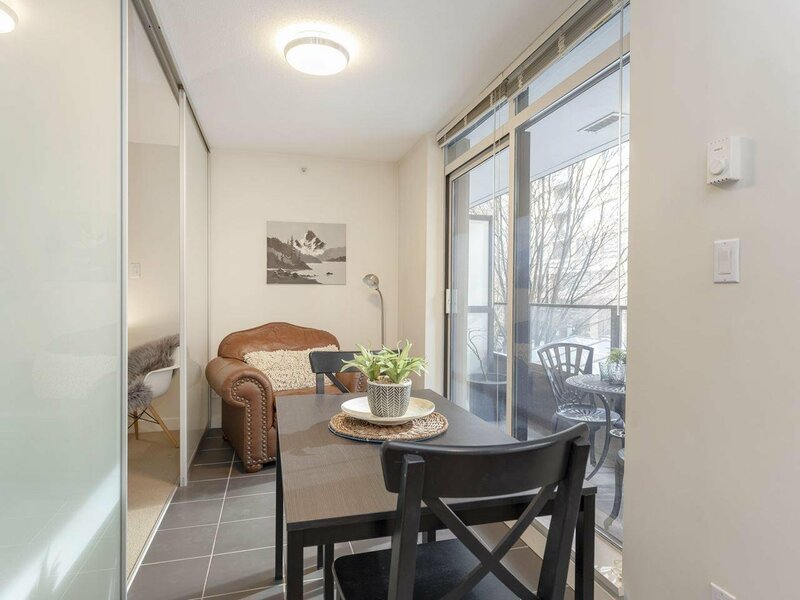 This efficient A-plan unit has an office, den/solarium, and covered balcony, facing the quiet tree-lined laneway on the quiet side of the building, with just one flight of stairs to the lane side lobby. 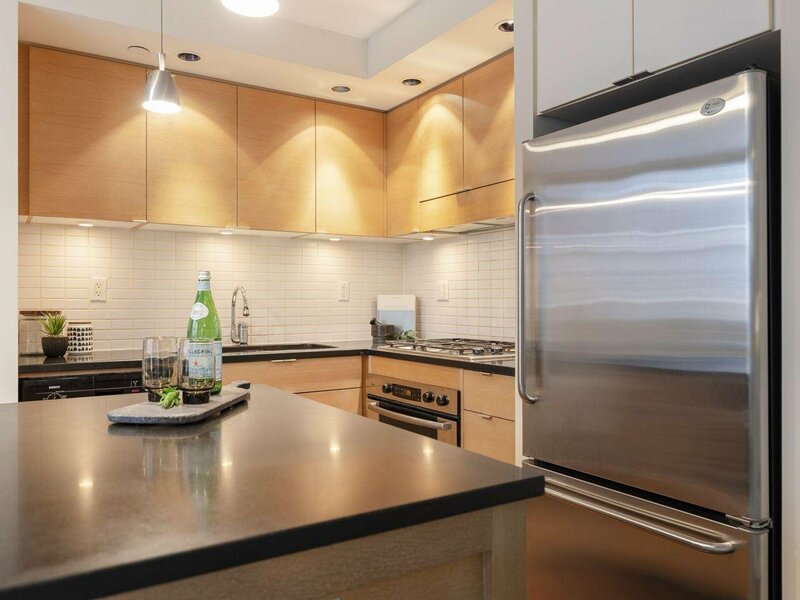 The high-end open kitchen features black granite counters, large island, Bosch appliances, gas cook-top and built in oven. 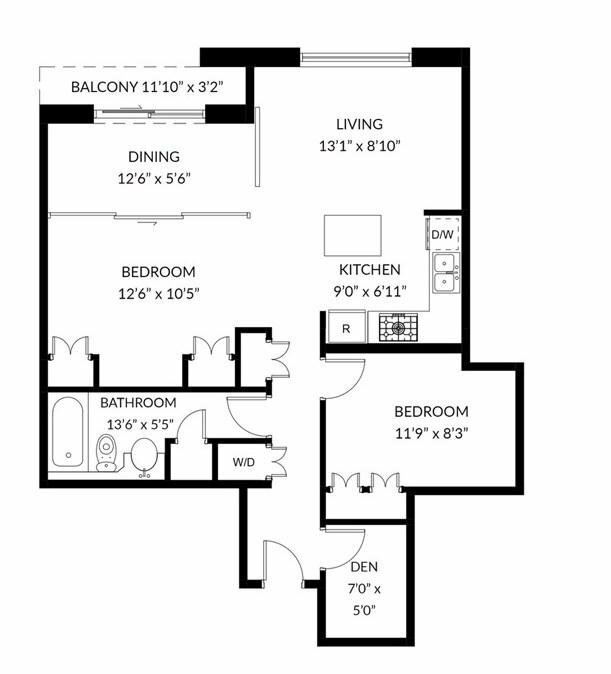 Large bathroom with soaker tub and separate shower. 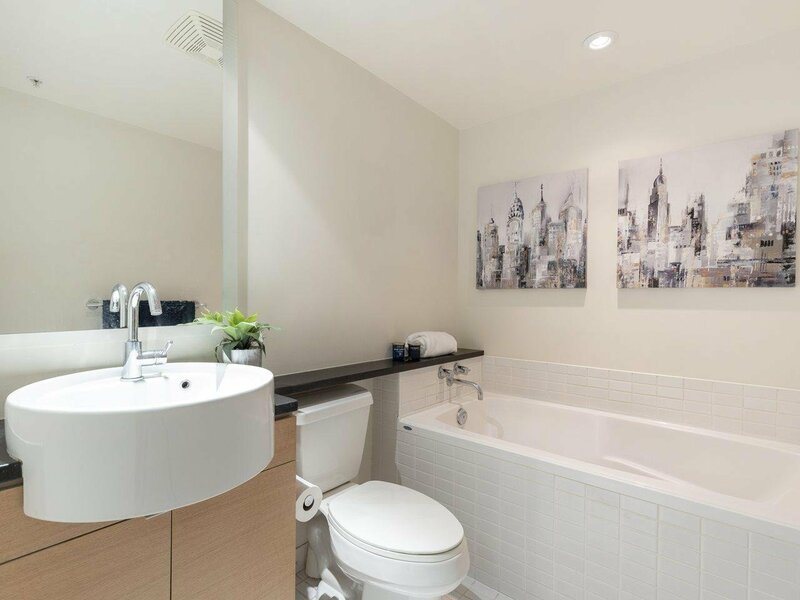 Building amenities include full gym, guest suite, lounge, steam and sauna, common gardens, and on-site caretaker.